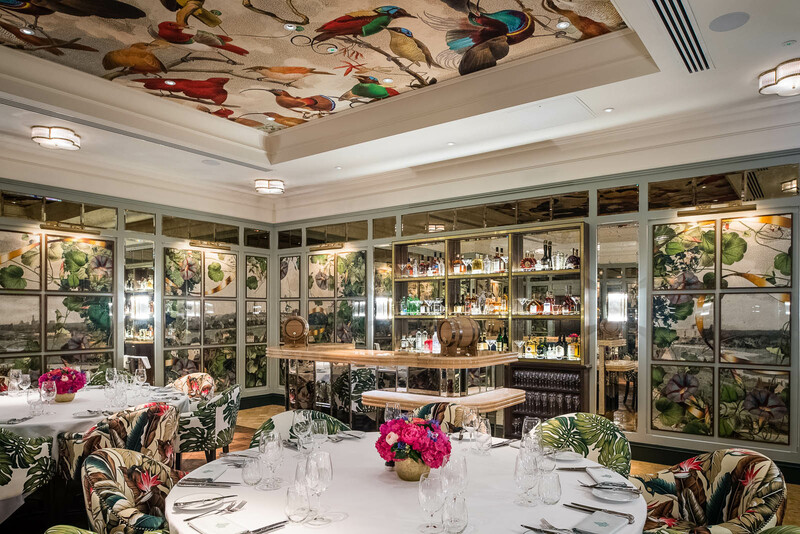 The room’s interior includes colourful artwork and a striking landscape image of Dublin’s horizon as seen from Phoenix Park and St Stephens Green in 1800, whilst the ceiling itself features an image of fictional hero Leopold Bloom alongside a host of multicoloured, exotic flying birds. 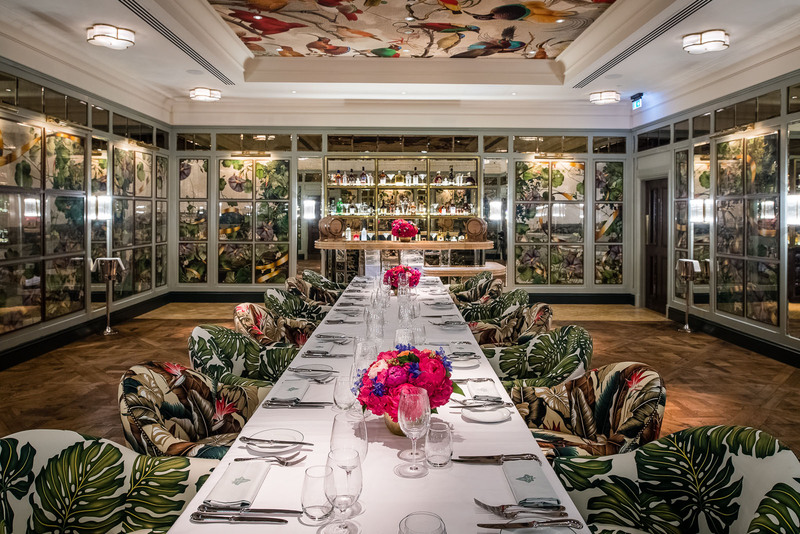 With a selection of menus available, specially created by our Executive Chef, Sean Burbidge, The Jonathan Swift Room is equally suited to private parties and celebrations as it is for corporate breakfasts, lunches and dinners. 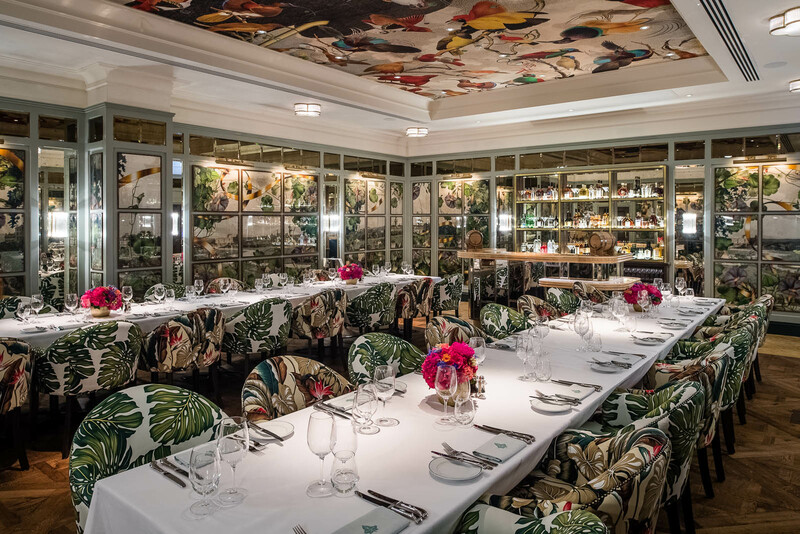 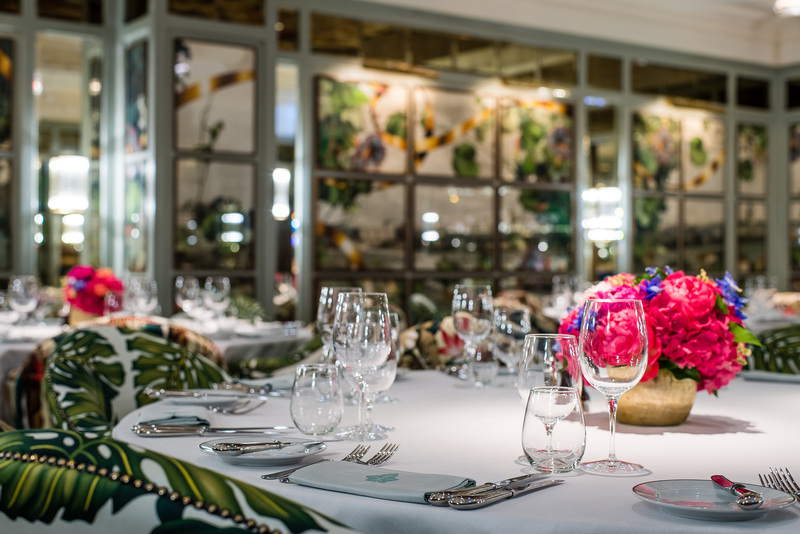 For further information and enquiries please fill out the form below or contact Sarah Martin on +353 169 50731 or sarah.martin@theivy-collection.com.